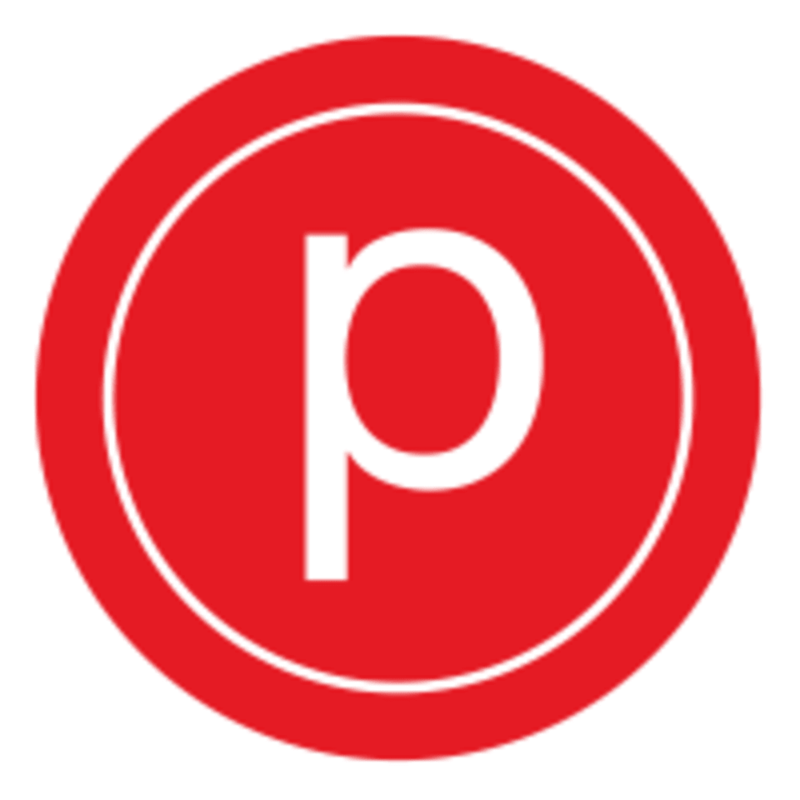 This smaller class setting introduces you to the basic movements of Pure Barre - perfect for those new to the workout. Boost your confidence, discover how the technique works, and get the most out of your future classes. You do not have to be a new client to attend Pure Foundations, but the class was designed for clients who have taken less than 10 Pure Barre classes. Try Pure Foundations and enjoy your newfound understanding of the Pure Barre technique! best instructor! always very helpful and ready to make sure you're doing it right. This class was really basic and easy to follow, but still managed to be challenging.